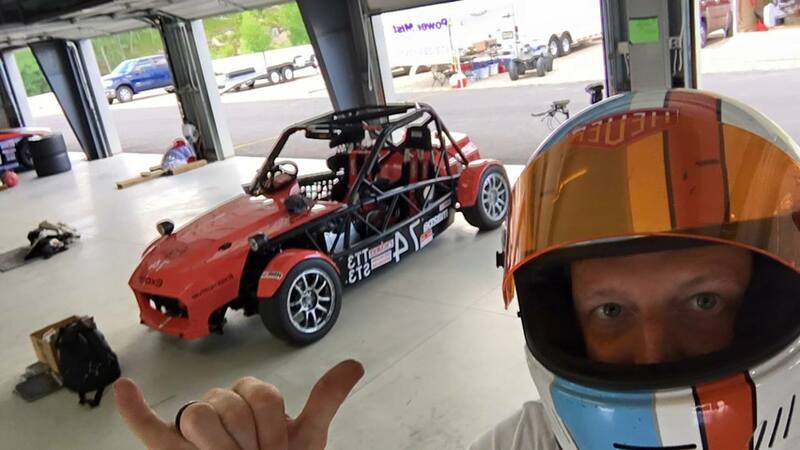 Watch Joel Karns attack the ST3 class in his Mazda-powered #74 Exomotive Exocet Race car during the 2016 NASA Eastern States Championships Presented by Toyo Tires. Qualified 9th in class! Watch the race live at 2:00PM ET or catch the video replay later here!